Lake Mead, the shrinking reservoir that feeds cities and agriculture in a hotter, drier west. Farmers have always dealt with extreme weather. We’re the first to feel the frosts in winter and the last to leave the field under the scorching sun of summer. Neither hail nor high winds mean a day off. But here in the west, in states like Colorado, weather is flip-flopping faster than politicians. Farms on Colorado’s Front Range have been ravaged by drought all summer, only to be submerged in a half a foot of water that fell in the last three days. One farmer got a call warning of a 20 foot surge of water rushing down a nearby creek, as reported by the New York Times. New Mexico is under a flash-flood watch where a month ago the LA Times reported that livestock levels were 20% of normal due to drought. 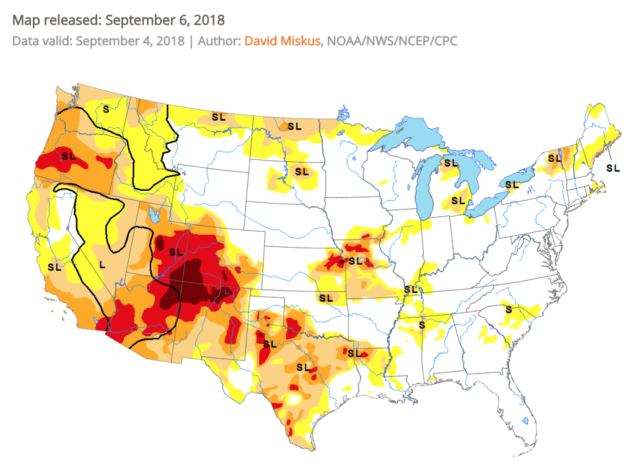 Flash floods, drought, wildfires—these are all natural extremes in the West. But their timing and intensity are changing. As young farmers dedicating our careers and lifestyles to working landscapes, this is our climate context. And we have the opportunity, through our collective brain power, passion and hard work, to create a firm resilience on our farms and in our ecosystems. We need to ensure our decision makers know that the health of our natural systems is not separate from, but is in fact critical to, the health of our farms. 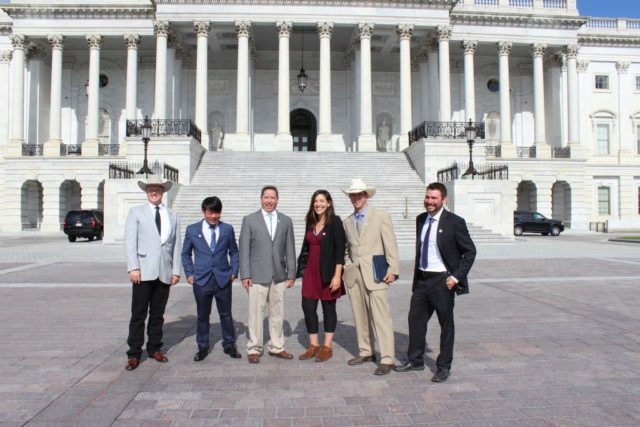 The policy issues NYFC is taking on, such as the Food Safety Modernization Act, the Farm Bill and western water issues, have significant impacts on our capacity to conserve the natural resources that benefit our operations. We will continue building that nexus between healthy farms and healthy ecosystems as we as the next generation of farmers know we all rely on them both. 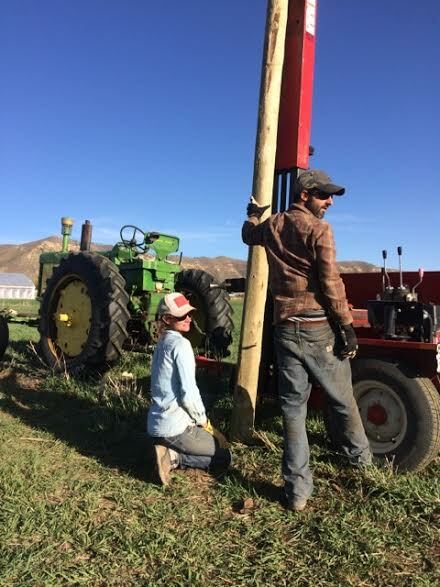 In October, NYFC will be co-hosting Farm Hack – West Slope Colorado, a workshop for small-scale farmers to creatively address approaches to a hotter, drier, less predictable future. We hope farmers nation-wide will continue to use this model to approach common challenges. More details to come. « previous article: Young Farmer Mixer, Arundel Maine!